Adult Classes Improve Fitness & Stress Levels by promoting an environment of Conditioning and Centeredness in response to conflict. 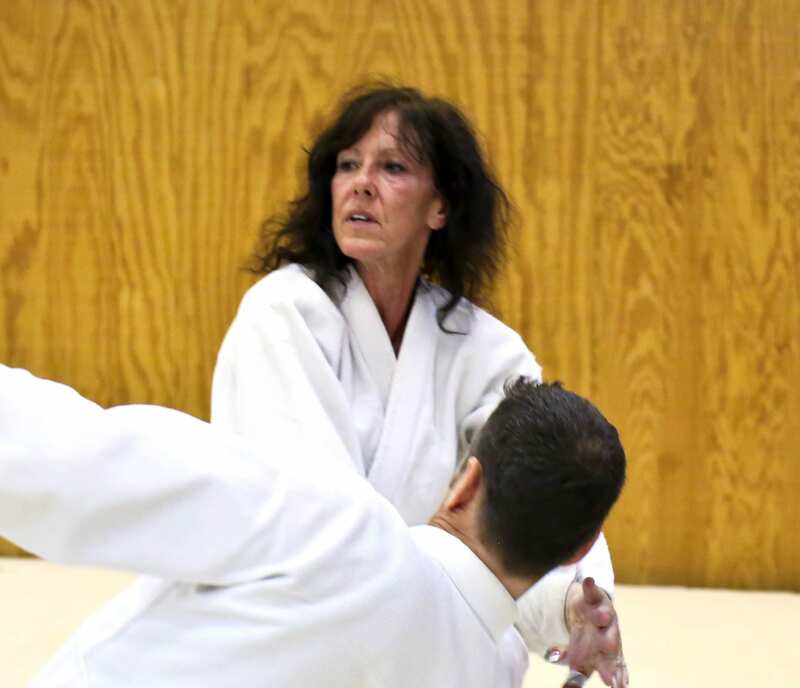 Developing Awareness and effective Self-Defense, Traditional Aikido teaches Control and Balance through redirection of force. Progression in Rank comes through individual effort. Facing the challenges in your training teaches you to meet life’s challenges, set and reach goals and enjoy life! 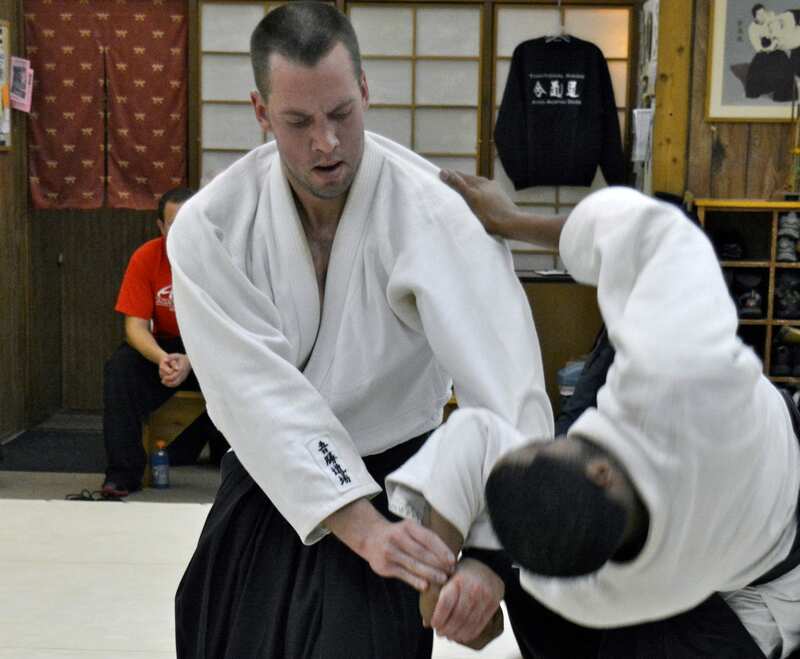 I took an Aikido class to complement my other workouts. I’ve discovered that I can do more than I knew I could do. I feel more relaxed and aware. Your reactions become natural. 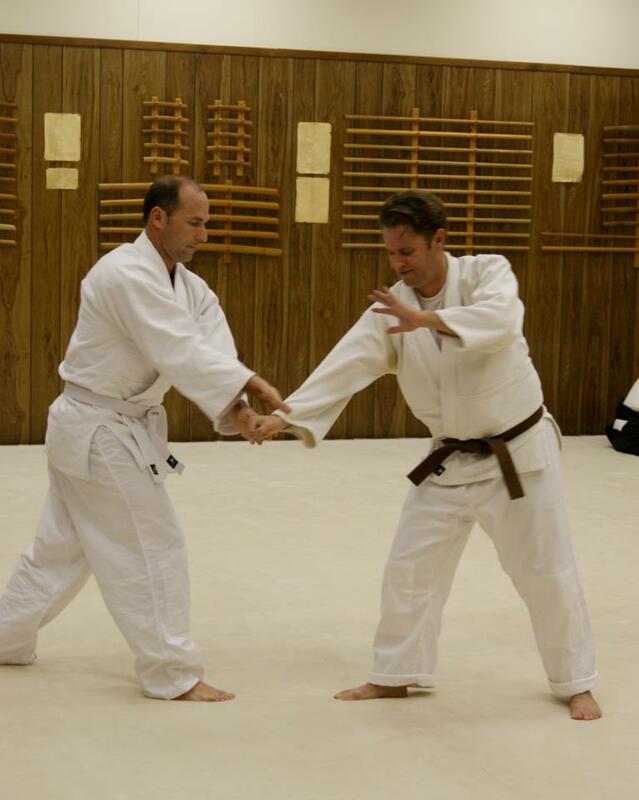 Aikido is very challenging and rewarding. As you advance, you set goals and become proud of yourself. 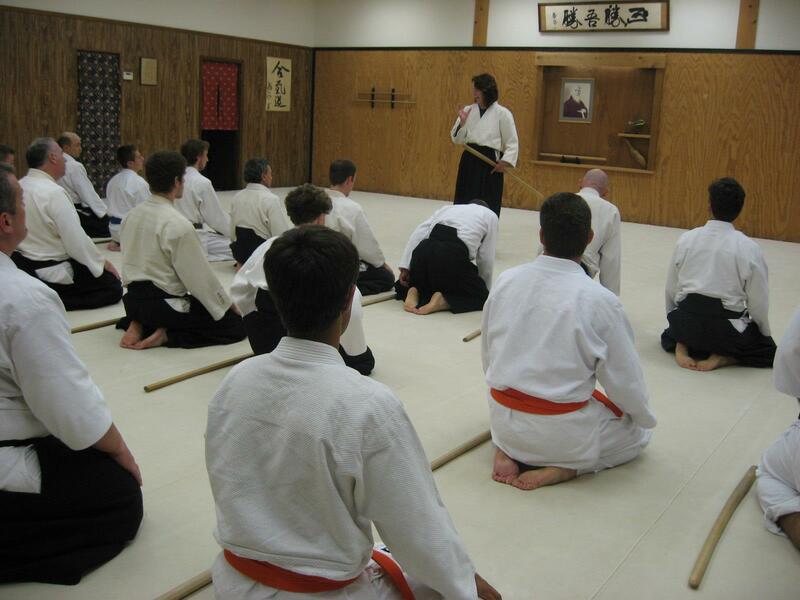 The Dojo is an extremely encouraging environment for adults. 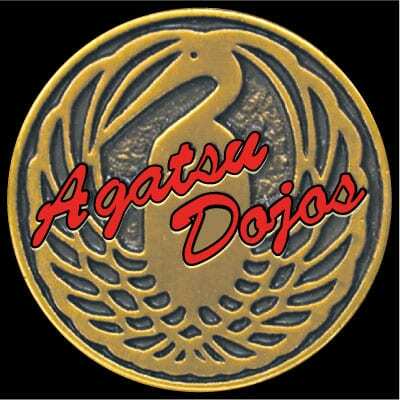 Everyone is welcomed as they were once welcomed which is why this Dojo has existed for decades. I started my practice 8 years ago with my daughter. 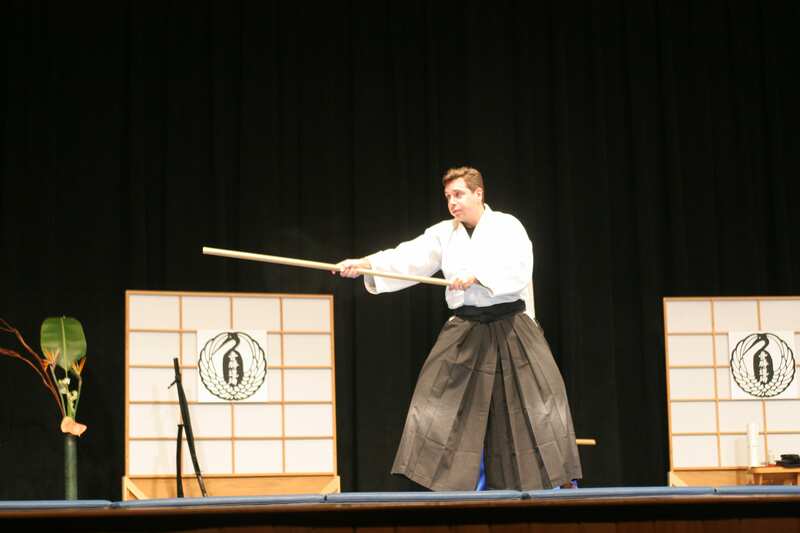 I liked the ideals of Aikido as an Art for the betterment of all, not just the martial application. I’ve become much more centered emotionally, mentally and spiritually. 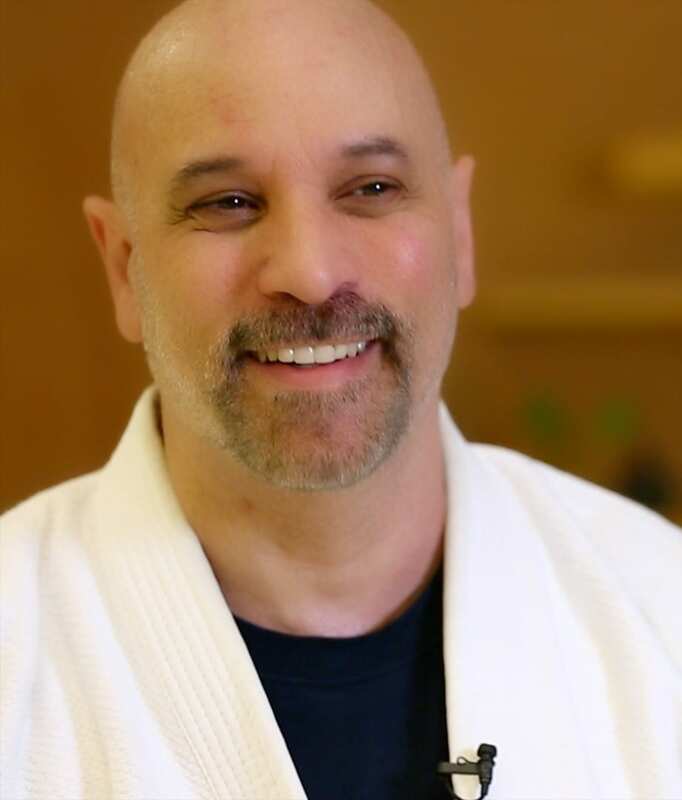 I’ve overcome some problems with balance and experienced tremendous overall health benefits.